I really wanted to flag up this lovely range of skincare for anyone that is looking to upgrade their current regime with a great, affordable, high street brand. 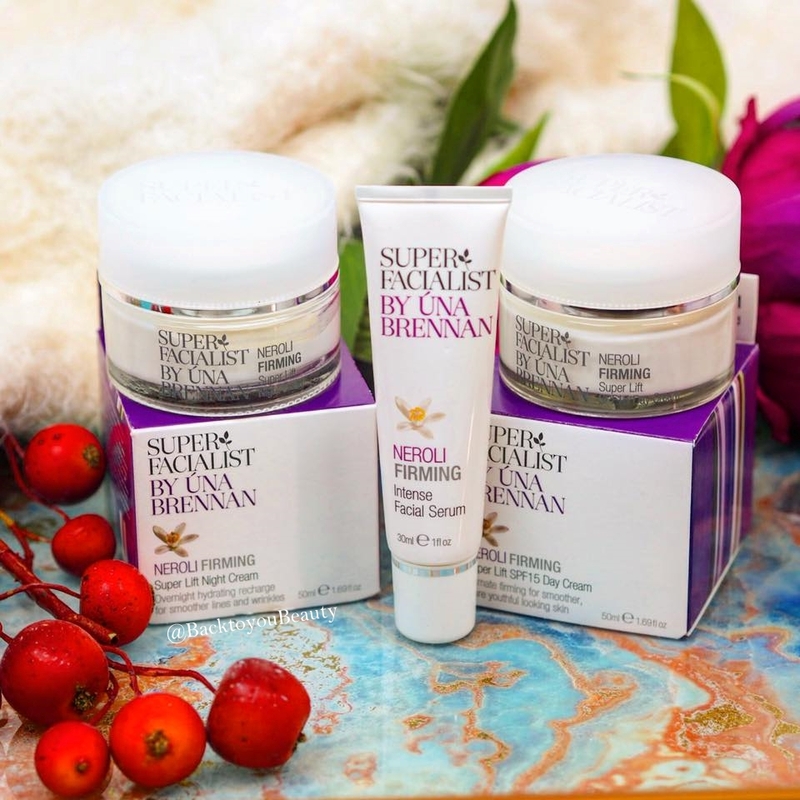 Super Facialist is a beautiful range of skincare products that have collections for all ages with any skin concern and are easily affordable on the high street, without compromise. 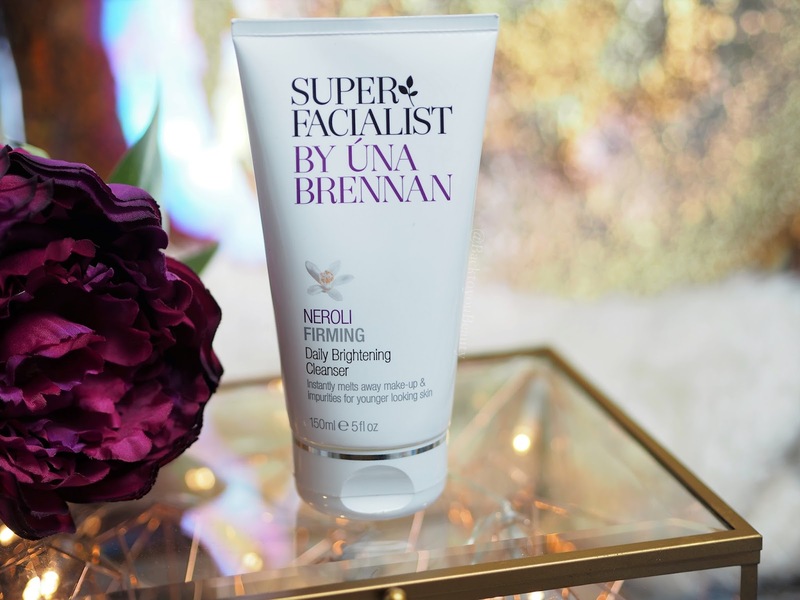 Una Brennan is an incredibly sought after facialist practising in London, so when she decided to create this range, it was a match made in heaven. The collection I want to flag up to anyone that hasn’t yet tried it, is the Neroli collection. Perfect for anyone beginning to see the signs of ageing on their skin, whether that be fine lines and wrinkles, dehydration, lack lustre skin or just skin that has lost its oomph, if you are on a budget – this is an incredible range full of botanicals and plant actives that gently nourish and feed your skin, without you really having to do too much. This cooling gel cleanser is the perfect wake up call in the mornings. 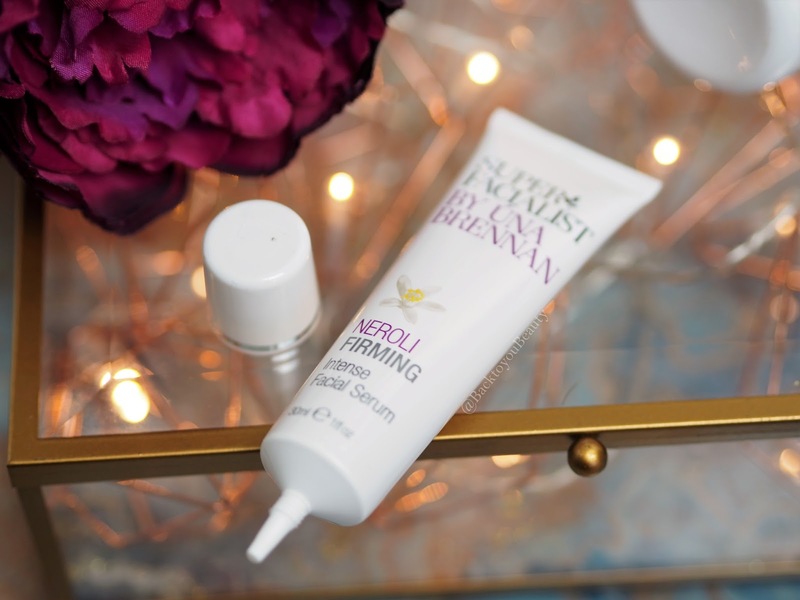 With its uplifting herby scent and brightening ingredients, this is the perfect start to your morning skincare regime. Formulated with antioxidant Mango Seed oil and Hibiscus extract, it really does deliver a thorough cleanse. 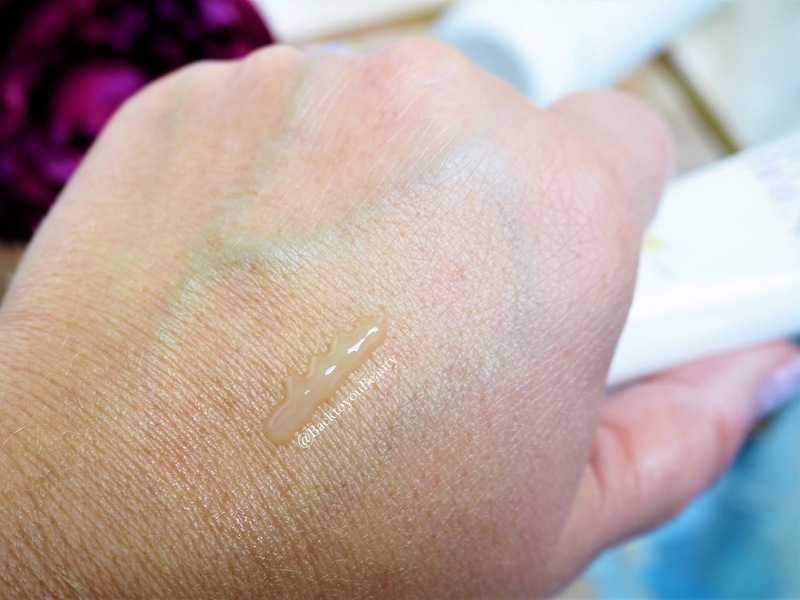 This gentle, yet effective, non foaming cleanser, removes dirt and grime and make up easily. I do not use this around the eyes due to the active ingredients, but love how clean, soft and plump my skin feels after use. Really recommend this and for around £7.99 its such a bargain!! 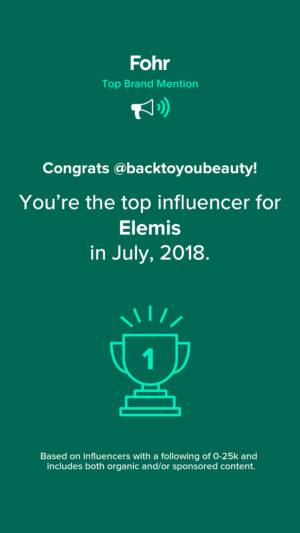 If you have been following my blog for a while, you will know I am an absolute serum junkie and tend to spend more money on a great serum than any other part of my regime….well aside from oils…hahaha. I was just ever-so-slightly disappointed with this serum as I just didn’t find it rich enough on my dehydrated skin. 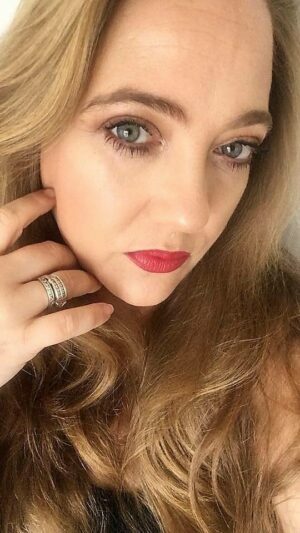 Aimed at reducing wrinkles and smoothing the skin, I didn’t get those kind of results on my 42 year old skin, however, I do think you could add this to your regime in your early thirties and see how you go with it. Containing an apple derived stem cell ingredient proven to actively protect longevity of skin stem cells with a collagen stimulating peptide to help firm the skin. Moisture boosting Hyaluronic Acid is combined with Hibiscus extract to help restore your complexion’s natural radiance and healthiness. 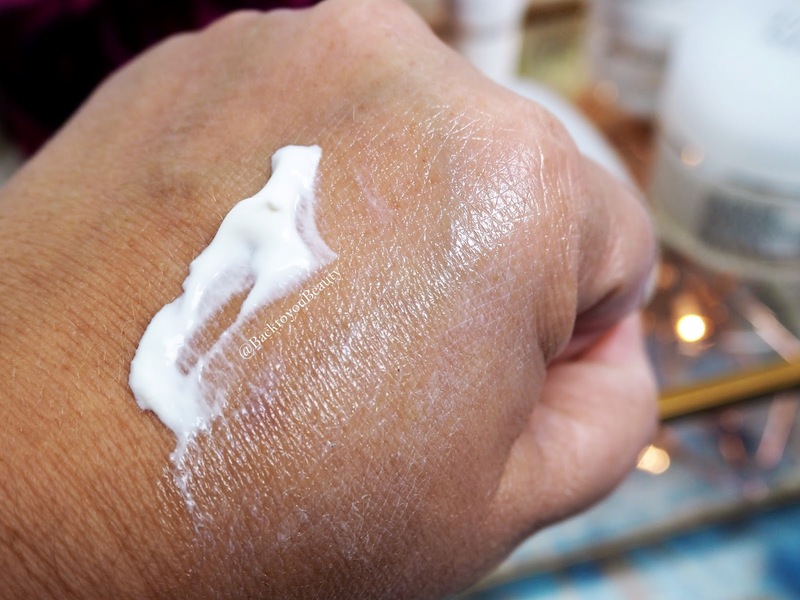 Easy to apply both morning and evening, apply to clean dry skin before your moisturiser. 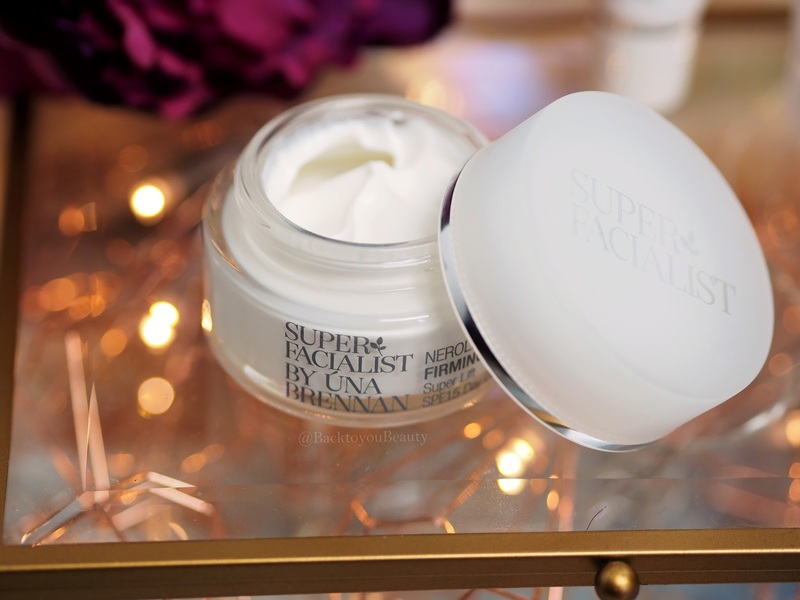 A great day cream to use in the winter as it contains an SPF 15 that really has a beautiful, soft, almost silky texture which I love. It feels so super luxurious on the skin, hydrates instantly and leaves a lovely, lifting sheen. Containing Shea butter, UV Filters, Hyaluronic Acid, a plumping tetrapeptide and apple derived stem cells, this cream is a dream to use. After about a months use I am definitely seeing, smoother, clearer looking skin and love the results! 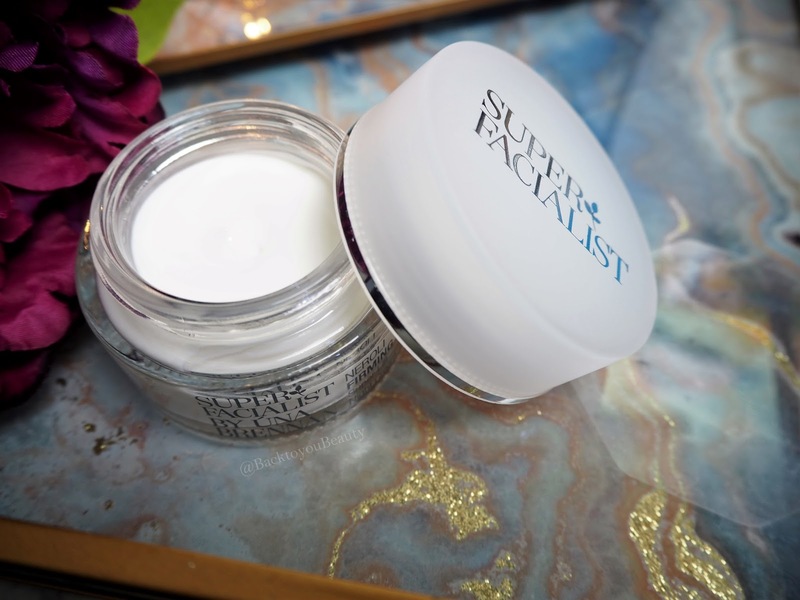 A slightly thicker, almost more whipped consistency than the day cream, this keeps the skin perfectly fed and hydrated throughout the night whilst you sleep. Perfect for renewing and rejuvenating the skin whilst we rest, this applies beautifully without feeling tacky and on me, sinks in immediately leaving my skin feeling nourished. Upon waking my skin always looks plump and hydrated. Another product from the range that I have loved and would use again. I am so impressed with this range on my mature skin. Over a month or so I have seen, brighter skin that looks very healthy and hydrated, although it was very healthy previously. I would recommend this as a great skincare range if you are starting to see some drooping, fine lines and dullness appearing. If you love Decleor but are on a budget, you will enjoy this range. 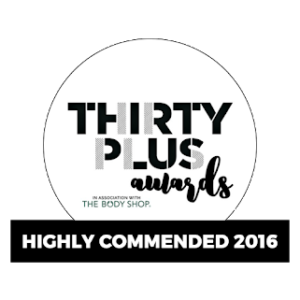 Full of great plant botanicals and actives, I have seen such lovely results from using this and definitely flag this up to you as one to try. 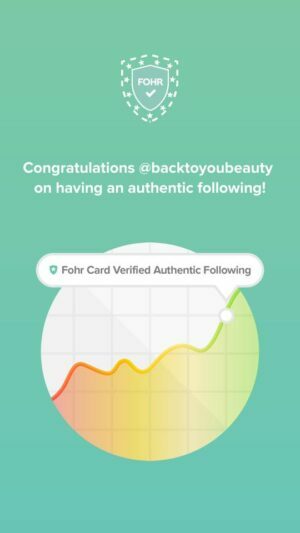 Unfortunately the serum didn’t achieve the kind of high end results I prefer but if you try it, please let me know your thoughts on it. Just be aware though, that due to the actives included this is quite a highly scented range. "Alpha-H Liquid Gold Rose – Supersize Limited Edition Giveaway"
Think this wouldn't be any good for my already aged skin but will definitely look out for her other ranges. Oooh Eileen the Superdrug ones are so good too! Yes! I love how brightening the Vit C range is! I keep reading amazing things about this skincare brand. Their prices seem very reasonable too. Super affordable which is lovely! Isn’t it good! Super quick and efficient!